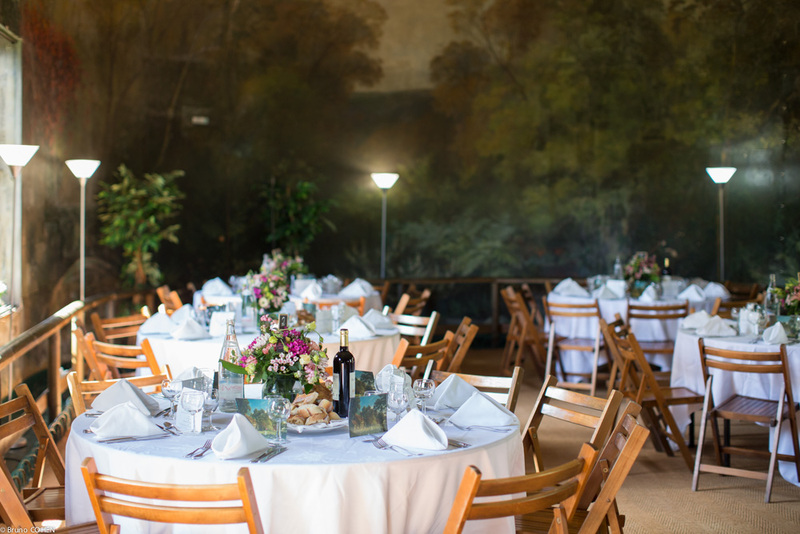 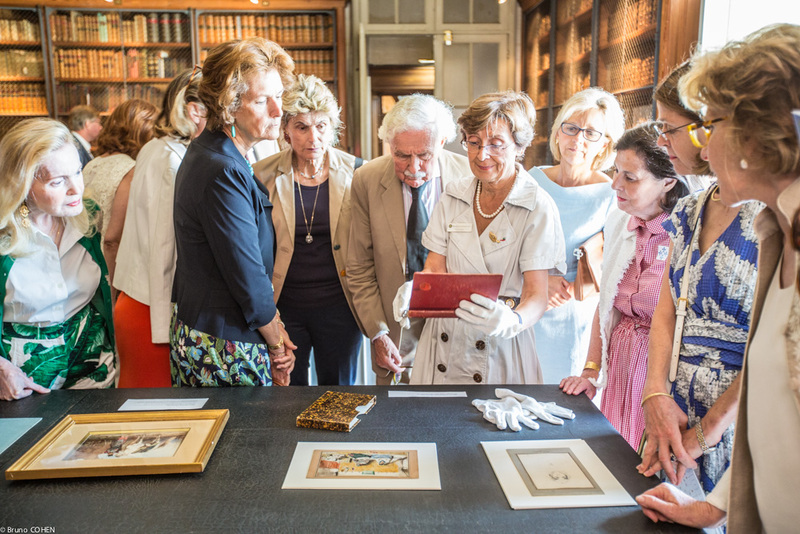 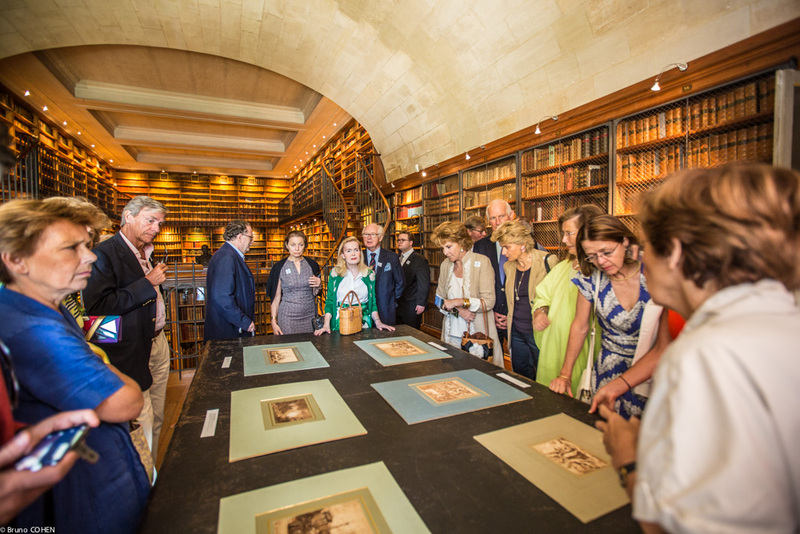 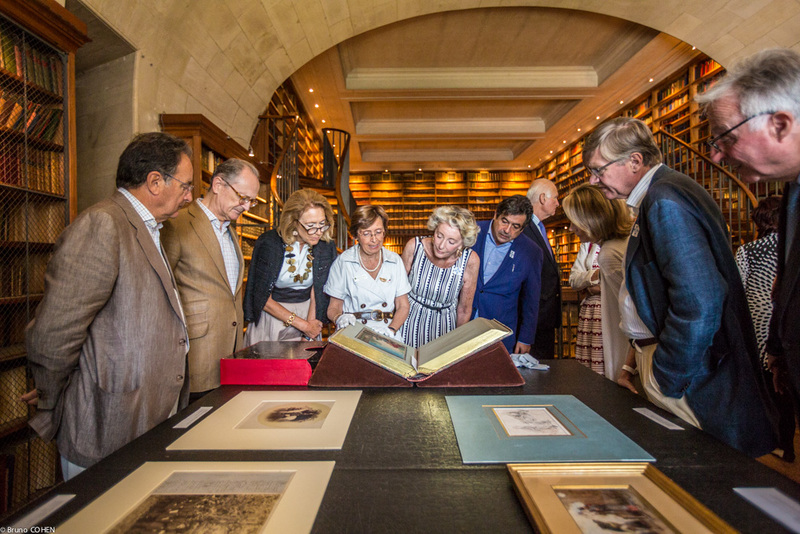 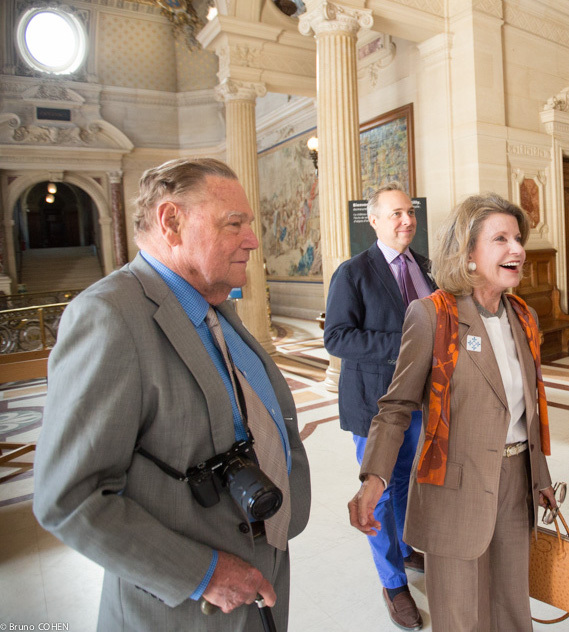 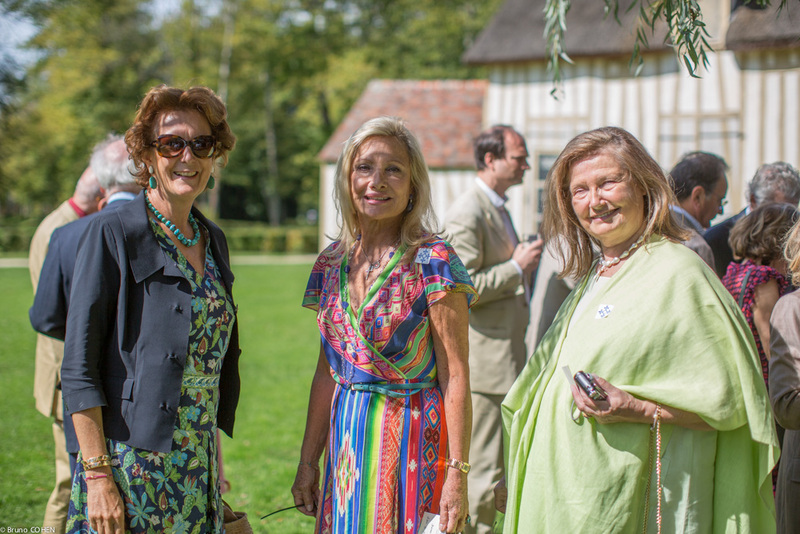 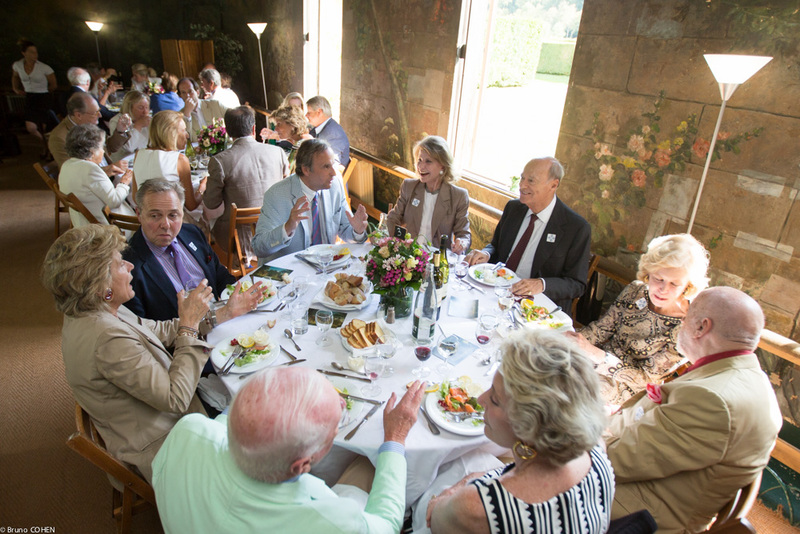 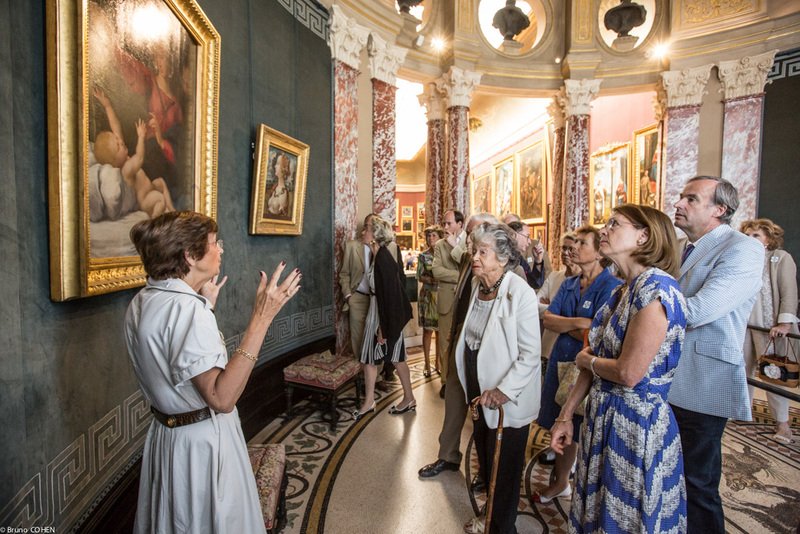 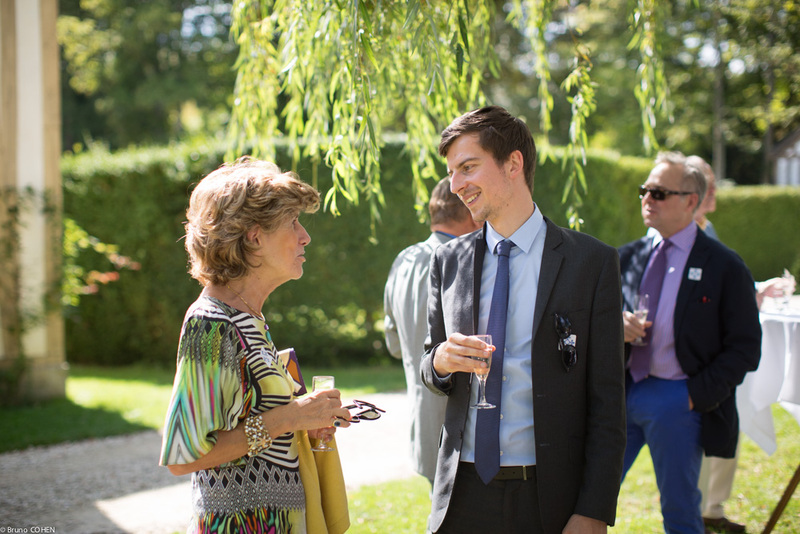 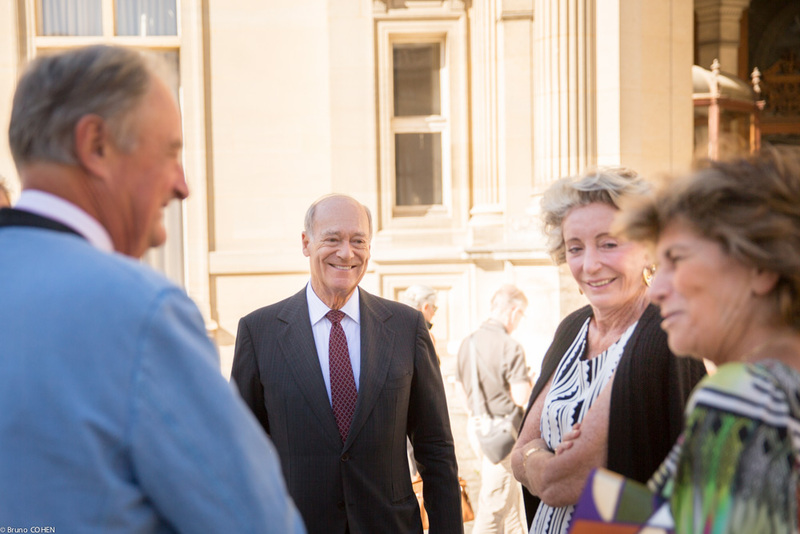 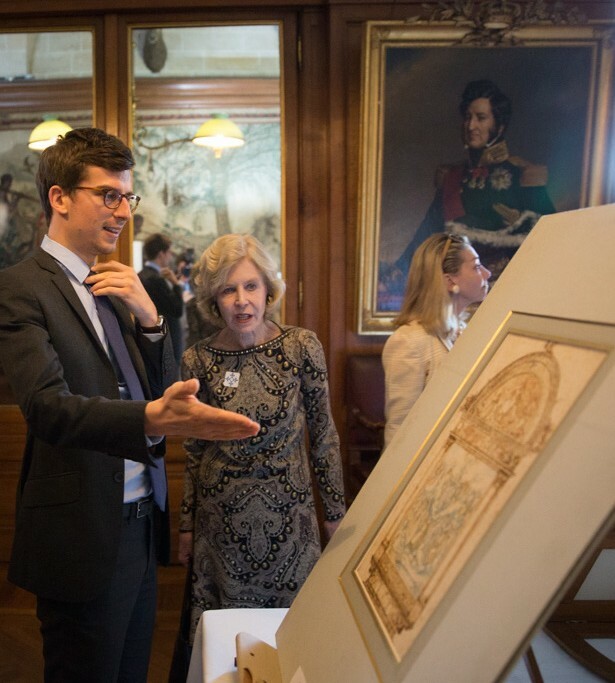 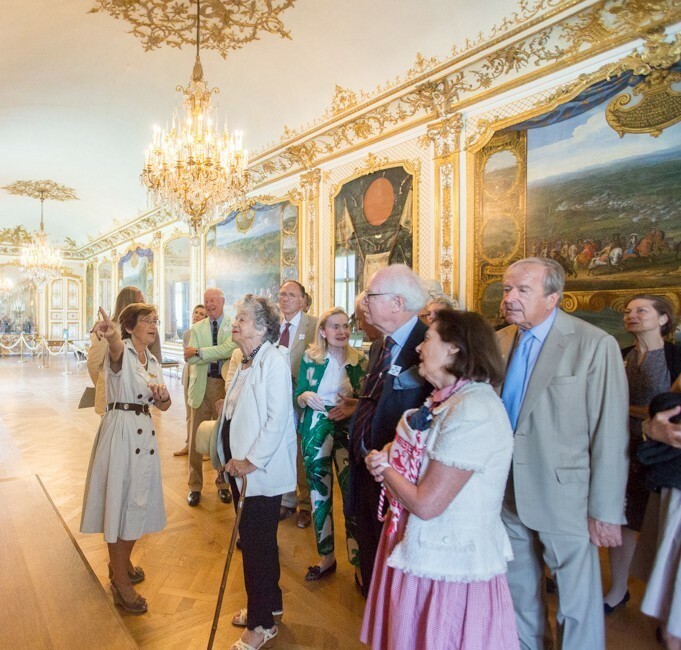 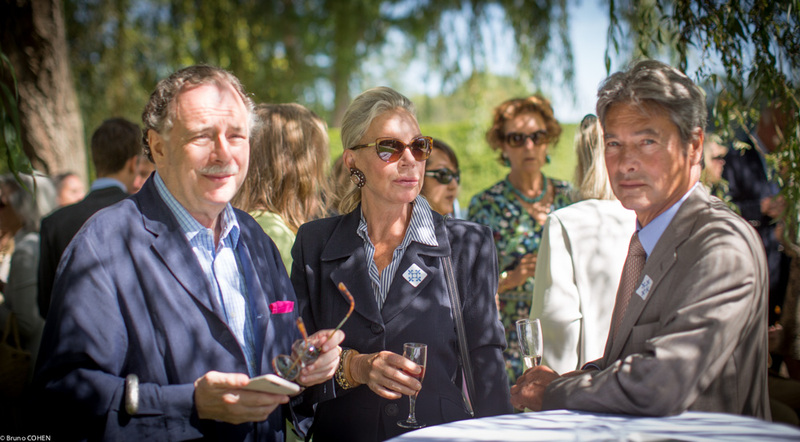 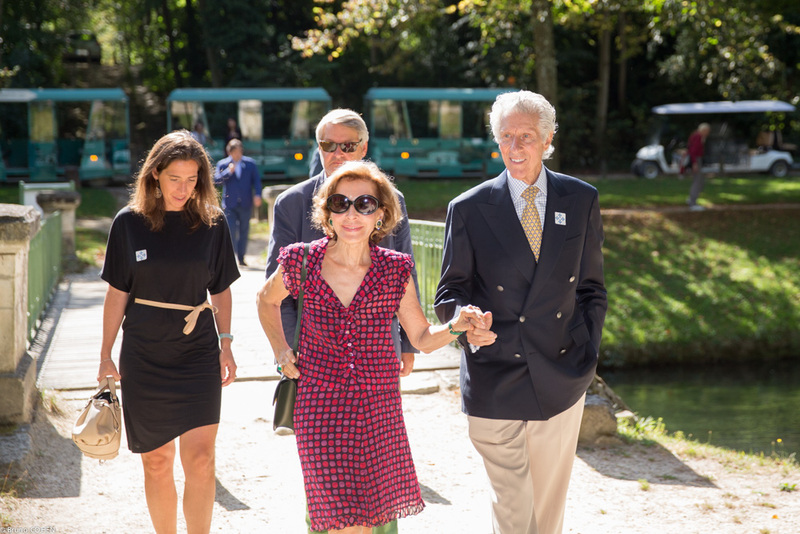 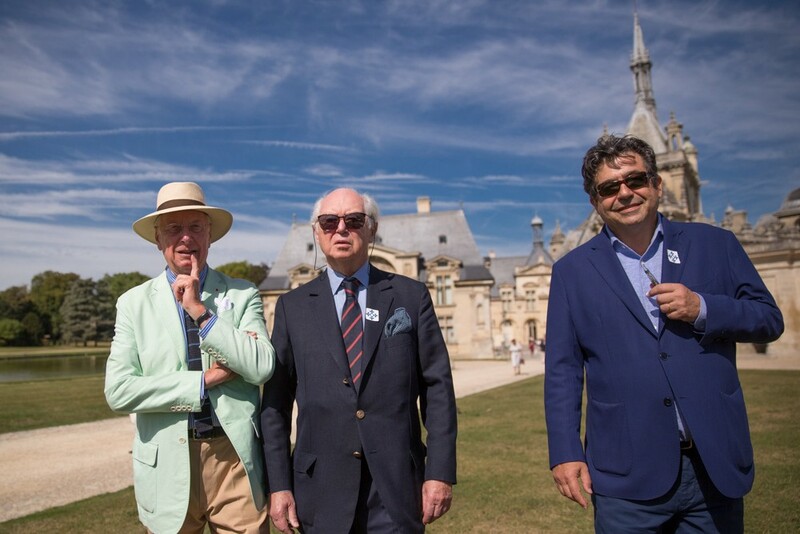 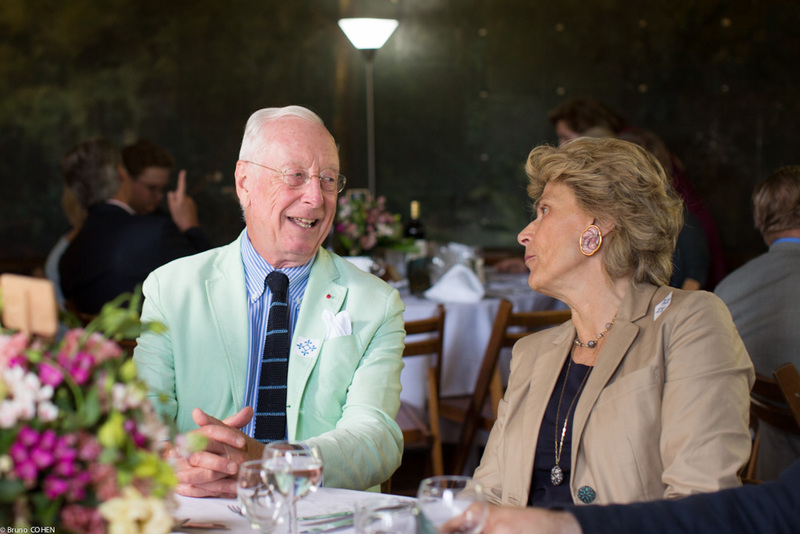 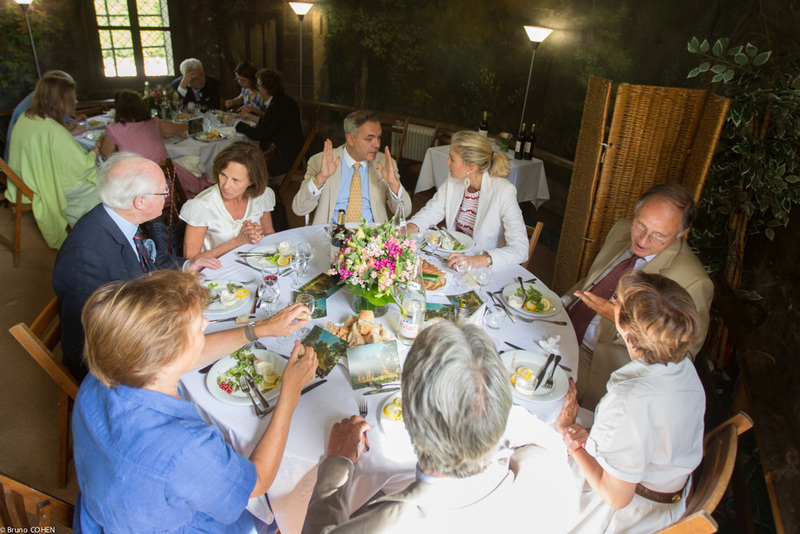 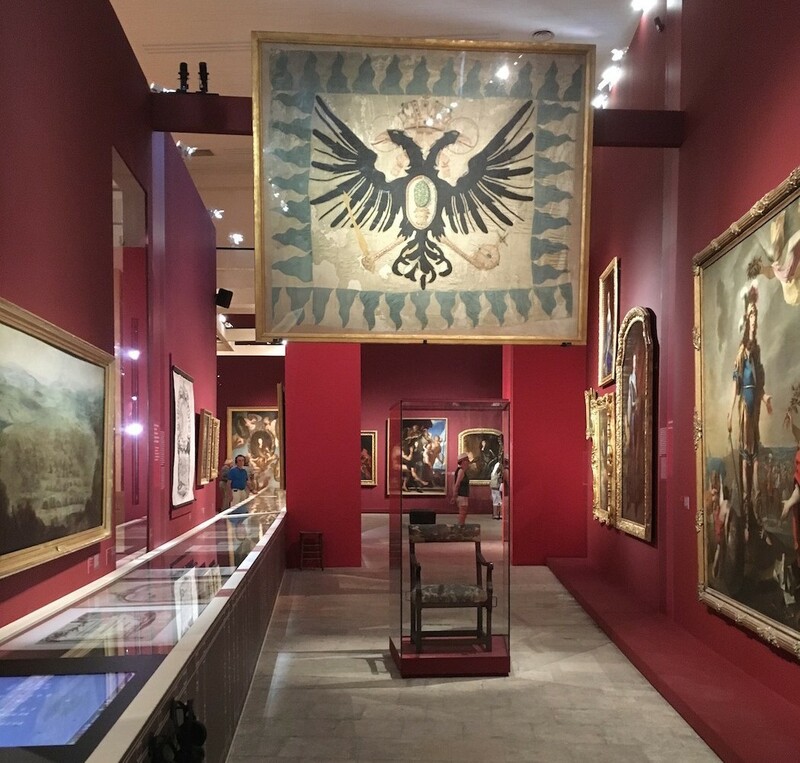 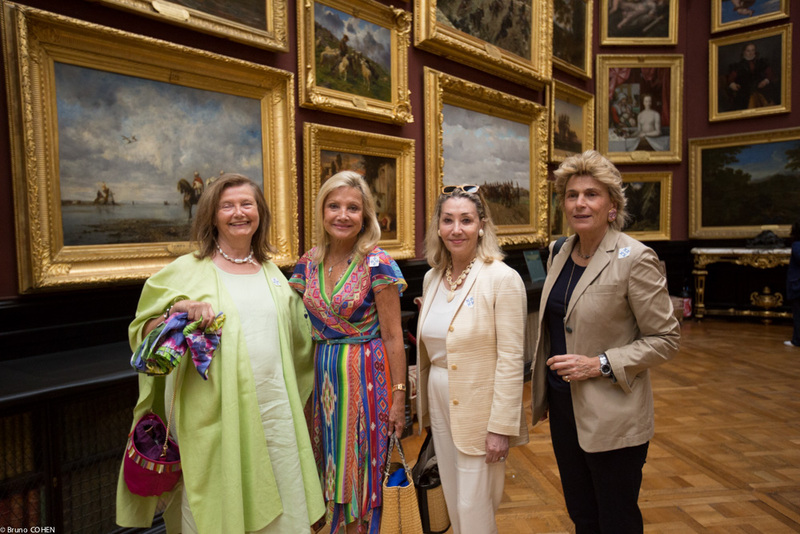 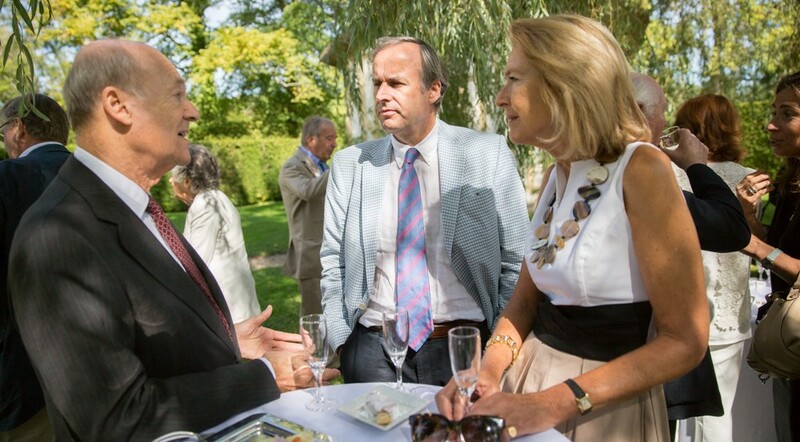 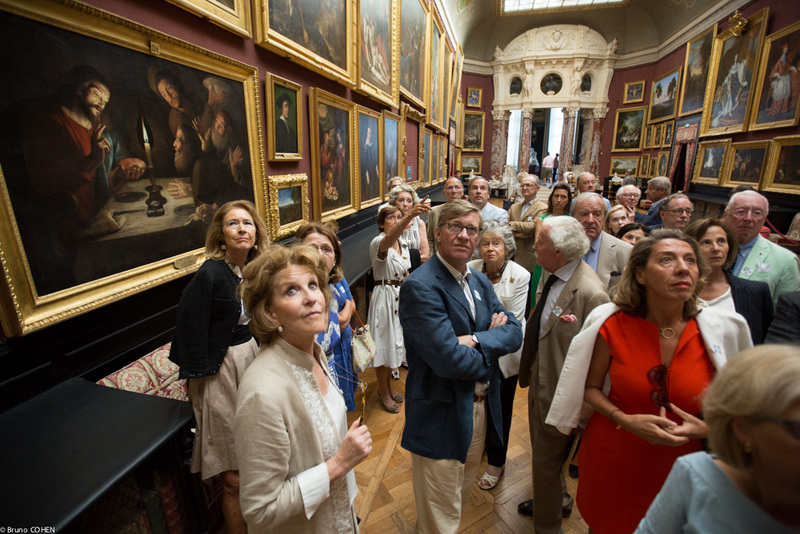 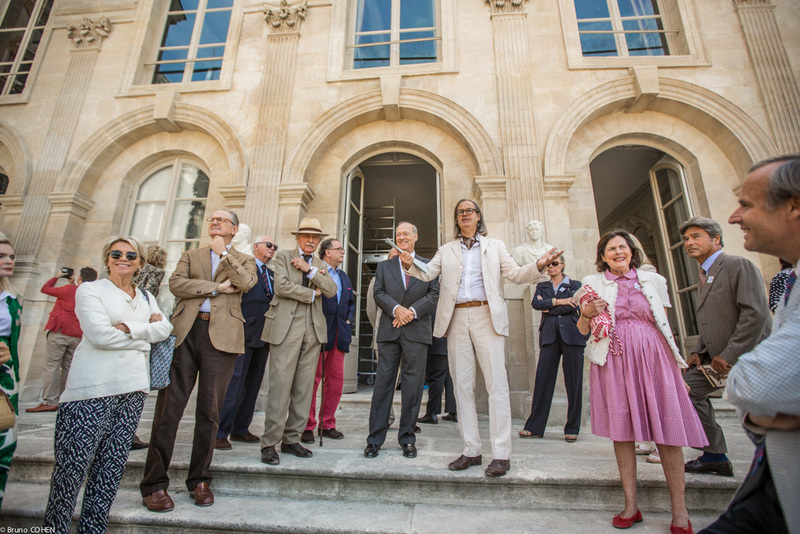 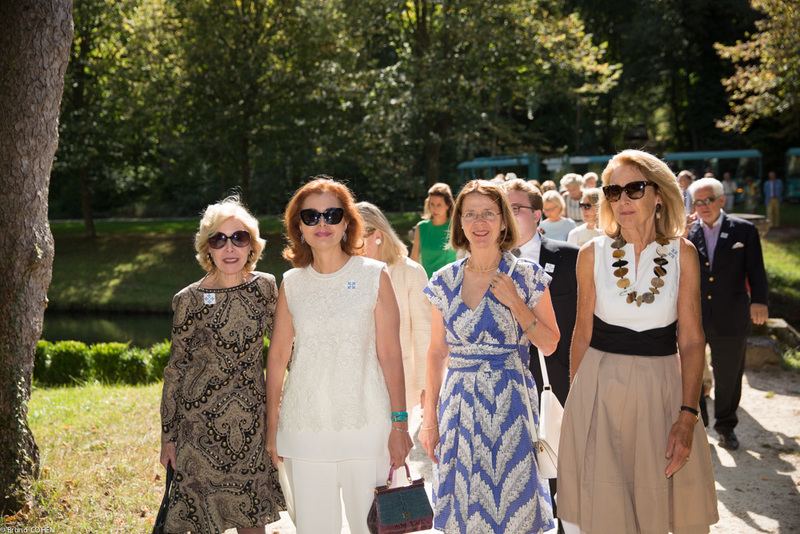 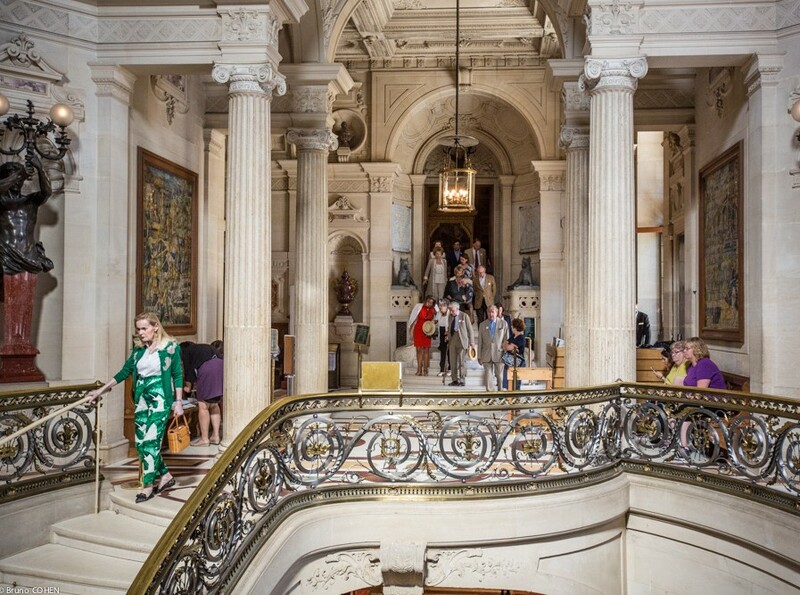 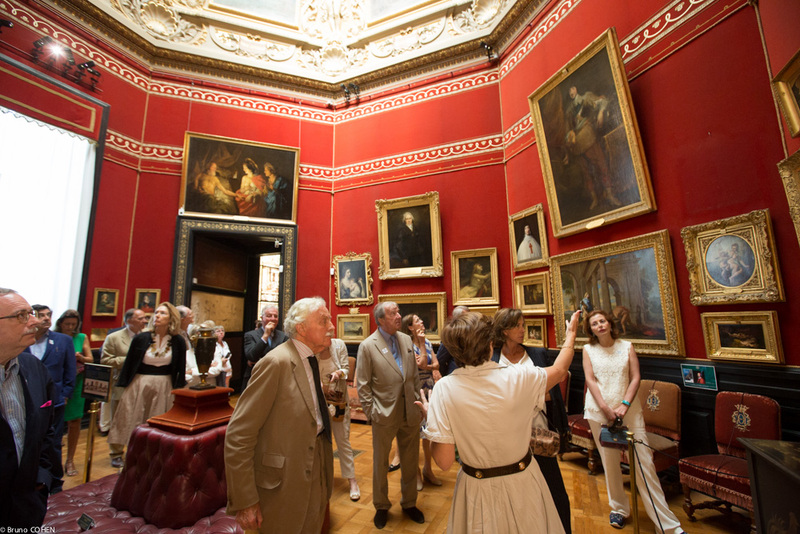 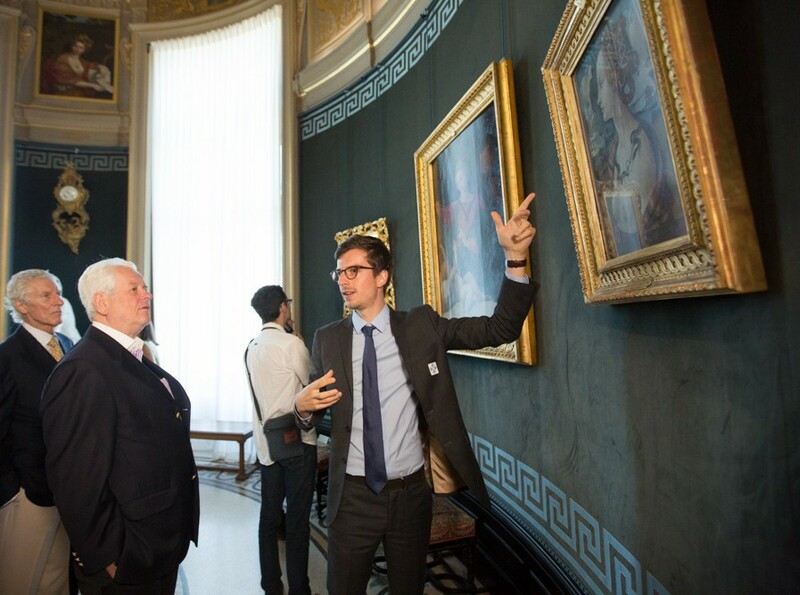 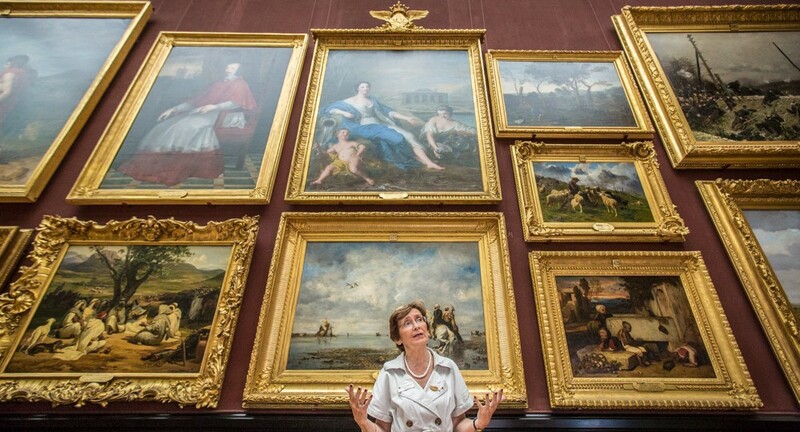 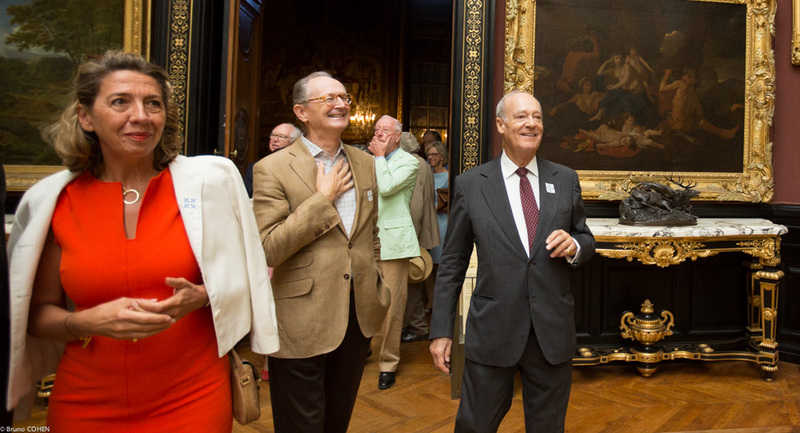 This special occasion served as a wonderful opportunity to highlight the Domaine de Chantilly’s artistic and cultural heritage with individuals from throughout Europe and the United States who possess a wide variety of interests and expertise. 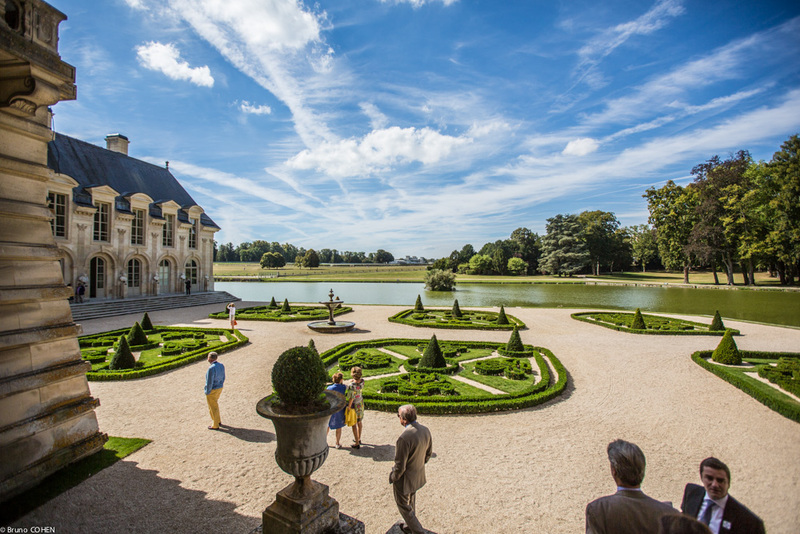 The elements that make up the Domaine are exceptional in many ways and are enhanced by a spectrum of prestigious events, including the Chantilly Arts & Elégance car show, the Chantilly Flower Show, and of course, the numerous equestrian competitions – the Prix de Diane (French Oaks), Prix du Jockey Club (French Derby), and exceptionally this October, Prix de l’Arc de Triomphe – that take place against the backdrop of the Great Stables. 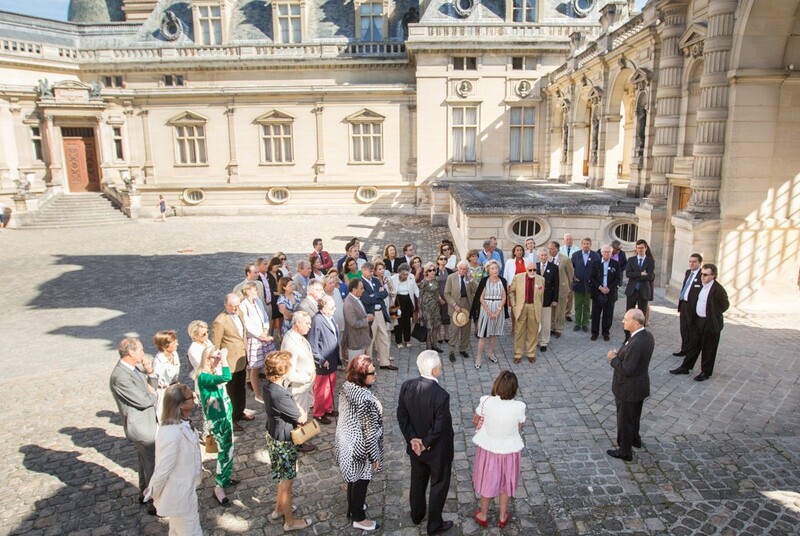 The guests who were present for this unforgettable outing shared their enthusiasm for Chantilly and were invited to return in the future to experience all that it has to offer.